Lured to the nearby Ojibwe reservation on what appears to be a routine domestic disturbance call, Tamarack County Sheriff Cork O'Connor finds himself the target of a sniper's deadly fire. Barely escaping with his life, he's soon called to investigate a seemingly unrelated incident: the mutilated body of Eddie Jacoby, a wealthy Chicago businessman who had been negotiating an unpopular casino contract, found perched above the raging waters of Mercy Falls. But once Cork discovers an old and passionate tie between one of the Jacoby sons and his own wife, Jo, he begins to suspect that the events in Aurora have a darker, more personal motive than he could ever have imagined. 1. The prologue opens with Cork's wife, disoriented and woozy, coming upon her husband standing over a recently killed dead body. At this moment, what do you suspect has happened? How much of what you suspected was true in the end? 2. Cork is of both Irish and Native American heritage. What are some of the stereotypical prejudices against those cultures? How does Cork's heritage get used against him? How does it help him? Compare the prejudices Cork faces to other ethnicities' prejudices -- how do they differ and how are they the same? 3. When the body of Eddie Jacoby is discovered, the police find that it has been brutally mutilated -- after he was killed. Was the description of the body difficult to read? 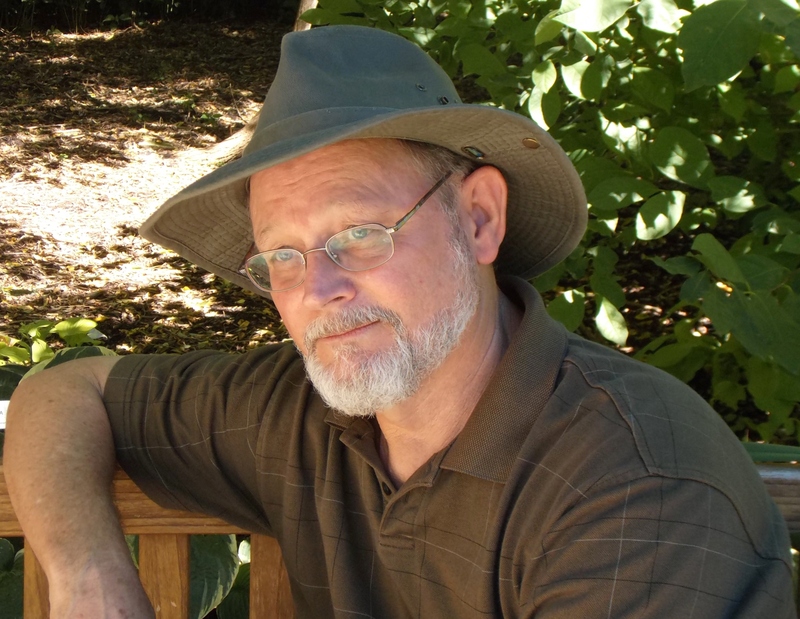 What does the mutilation reveal about the killer? How do we know that Eddie has been in trouble before? 4. Cork asks, "Fourteen stab wounds, castration, and drugs. Cigarette butts with lipstick. Could it be we're dealing with a woman?" (p. 74) What do we know about the killer at this point? Did you believe the killer to be a man or a woman at this point in the story? 5. Discuss Cork's reaction when he learns Ben Jacoby is an old flame of his wife Jo's. Is Cork suspicious? Why doesn't Jo ask Eddie if he is related to Ben, a significant man from her past, who had thoroughly broken her heart? 6. Ben presents his reappearance in Jo's life as fate. How much of a coincidence is it really? What are Ben's motives in re-establishing contact with Jo? Is Jo tempted to leave Cork? 7. Dina Willner, an attractive woman with a vast array of deductive and Navy Seal-like skills, joins the investigation. Though Cork remains distrustful of Dina, he is also drawn to her. How do Cork's feelings for Dina affect his actions during the investigation? What do you think Dina and Cork's relationship will be in the future? 8. Though she has little memory of it, Jo is raped. How do Cork and Jo react -- individually and as a couple? We know that Cork and Jo have had marital problems in the past. Do you believe this event will tear them apart? What can couples do to overcome traumatic events together? 9. Though we learn who committed the murders, the novel ends with Cork going "on the lam" to avoid endangering his family. Was Cork's departure the best ending? Why or why not? Does this ending make you look forward to the next Cork O'Connor novel or does it frustrate you? What do you think will happen next? 10. 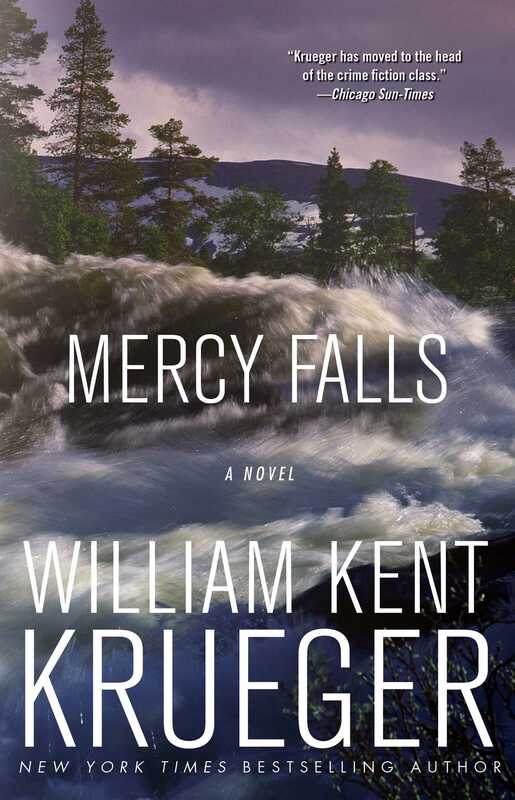 How do Mercy Falls, and other works by William Kent Krueger, reflect "Minnesota culture?" Do you see similarities to the way Minnesota is portrayed in the film Fargo? What are some characteristics that distinguish Minnesotans? How is the landscape unique? How does the landscape impact Mercy Falls? Compare the landscape of northern Minnesota with Evanston, Illinois, where Rose, Jo's sister, lives. Why did the author include these differences? 11. "It can be tough, being in love with a cop," says Frank, Marsha's father. How are relationships (i.e., Cork and Jo, Marsha and Charlie, Ed and his wife) in Mercy Falls affected by this stress? Discuss the keys to success in these relationships. • Serve traditional Native American food. Or prepare "campfire" food to simulate Cork and his companions' experience when they pursue Stone.